Lester Bell worked at the Standard Mill and was a long time friend of J. S. Cain‘s. In the 1890’s the cyanide leaching process was developed and Cain and Alex McCone built a cyanide plant for the Standard Mill. After Lester had worked at the Mill for many years, Cain moved him over to the cyanide plant, where he eventually took over responsibility for its operations. At the time, it was the largest such plant in the United States. 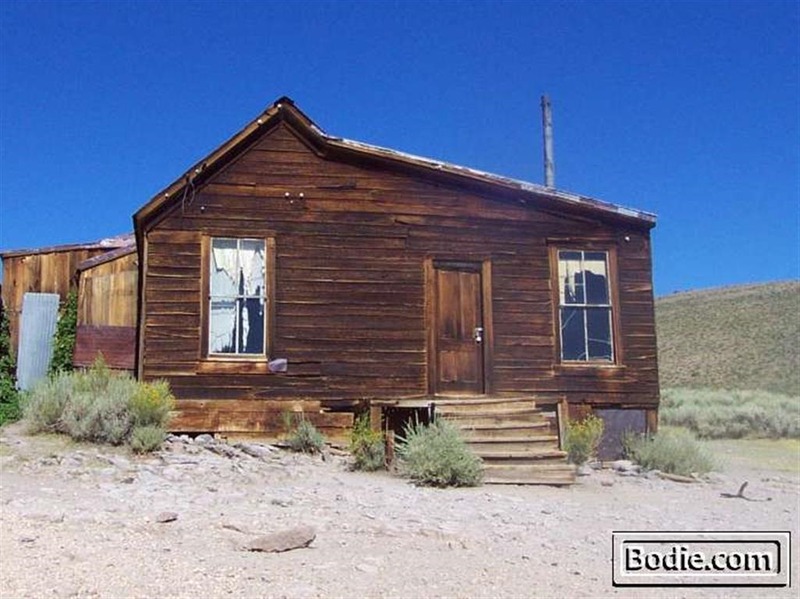 Later, Lester’s son – Lester E. Bell – became an assayer for many of the mining companies in Bodie.